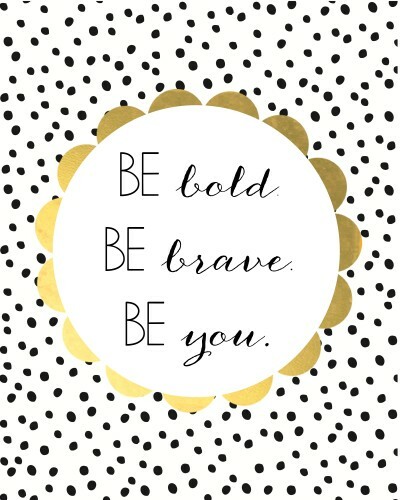 Be Bold, Be Beautiful, Be You! 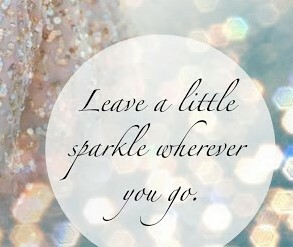 “Be Bold, Be Beautiful, Be You!” is our Sparkle Inspiration for Wednesday! 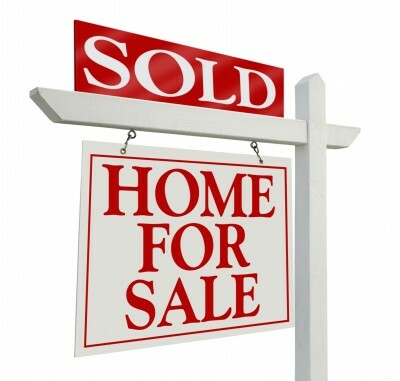 I feel like I have been on a little bit of a “booze” kick lately blogging about a Bloody Mary Bar, a Mimosa Bar and now Chocolate Boozy T..
My husband and I closed on a piece of property in Ravenwood South, in Springfield, MO…we are going to build our dream home! We are stil.. 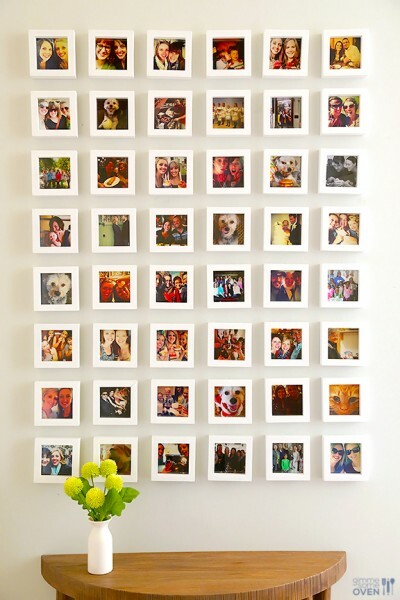 I love the idea by Give Me Some Oven for a DIY Instagram Picture Wall using your favorite photos from Instagram! I can’t wait to create ..
My husband Brian and I just celebrated our one year wedding anniversary. Our love story began on Facebook. We started off as Facebook frie.. 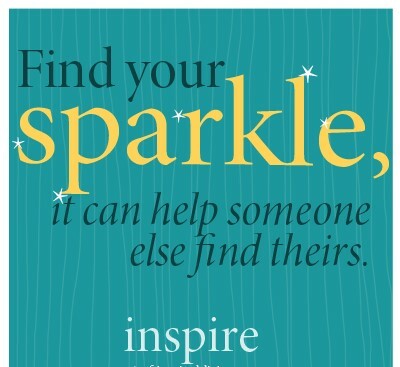 The Sparkle Inspiration of the Day: “I Love You More Than Donuts”. Enough said! My mouth is watering just looking at these Caramel Creme Macarons by Elle’s Patisserie. Who doesn’t like caramel? 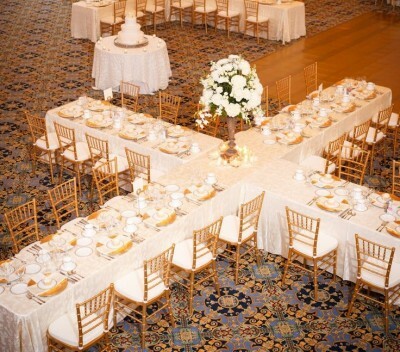 And while we’re on the..
What could be more fun than a bagel bar for a breakfast party? Don’t get me wrong, donuts are great but there are so many more options fo.. 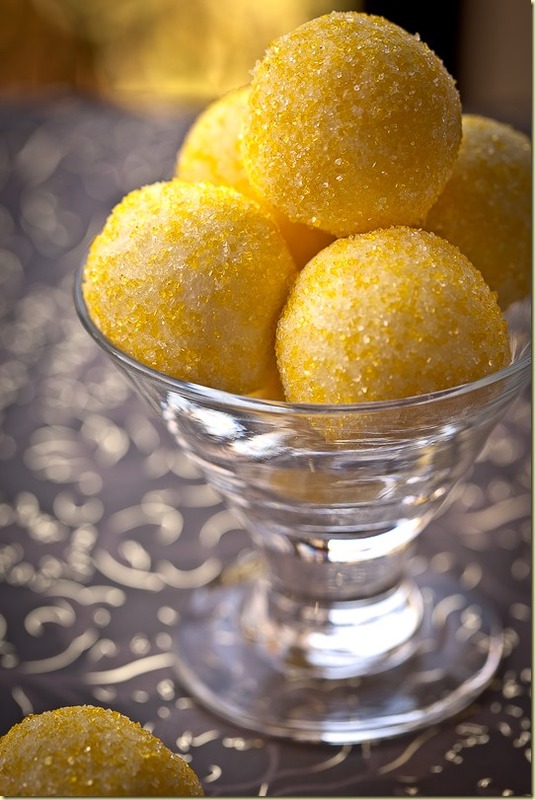 When Life Gives You Lemons…Make Lemon Truffles! You know the old saying…”When Life Gives You Lemons, Make lemonade”. 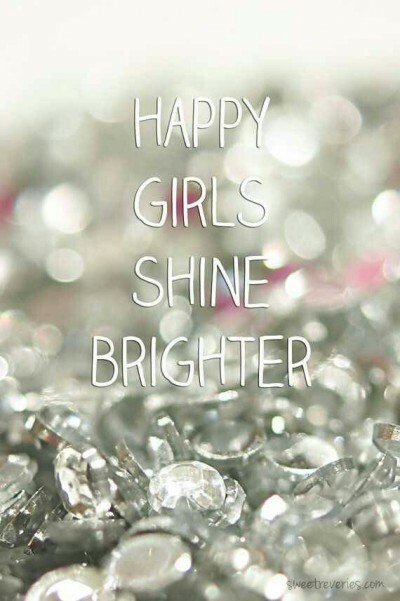 I wanted to add a little spin to that popular saying….When Life ..
Inspirational Quote for Monday…Happy Girls Shine Brighter! 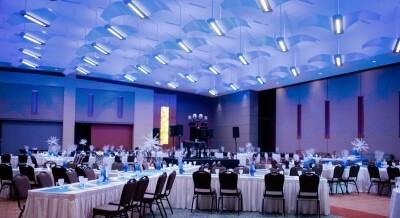 When planning our wedding reception, I wanted to do something a little different. 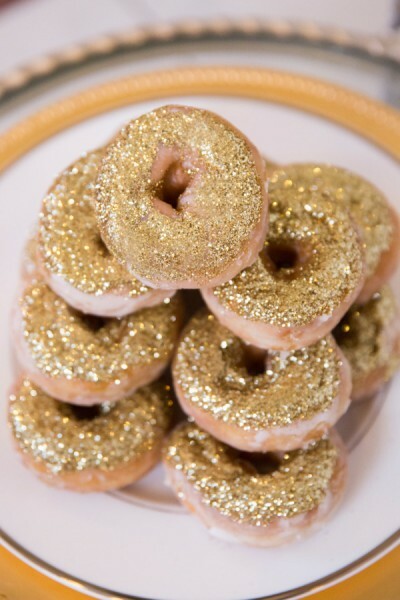 My inspirational Pinterest picture featured long rectan..
What a way to start of 2015 with gold glitter donuts! 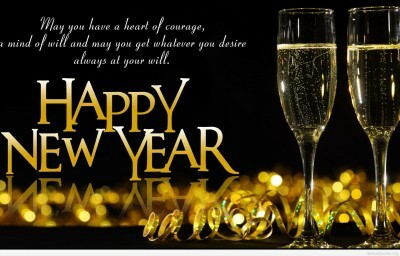 Sparkle Inspiration Happy New Year! Have you visited Paw My Gosh? 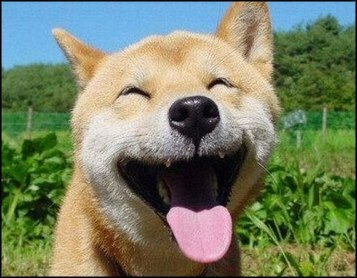 I have quickly fallen in love with Paw My Gosh! 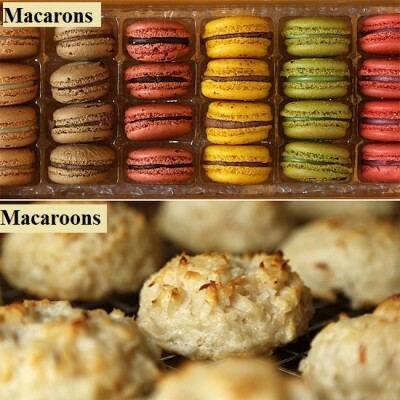 It’s a web site and a Facebook page that aims to bring animal lovers, from all around the ..
Can I tell you now that I like both Macrons and Macaroons! But before I stepped in Elle’s Patisserie, I didn’t know the difference betwee..
Hello and thank you for visiting Sparkles & Chocolate! 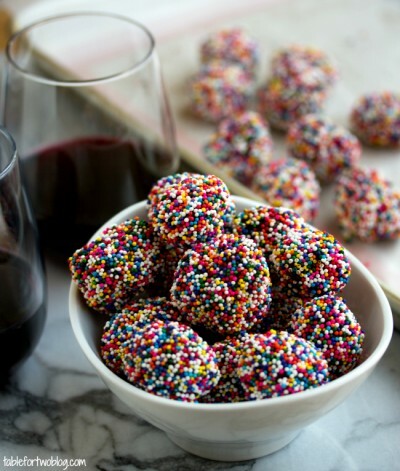 I created this blog because I think that everyone deserves a little sparkles and ch..